Wheelhouse is open for the 2010 season with lots of new stuff in store. Keep checking our blog for info about advocacy in Detroit as well as rides we sponsor (formally and informally!). But what we'd like to share with you at the moment is details about the bikes we have in-stock for sale. So here goes! Kona Smoke. This the bike that started it all. The Smoke is a mountain bike equipped for the urban jungle. It's got monster tires, comes equipped with fenders and looks downright badass. MSRP $425. Kona Dew. This is like the Smoke's slightly more sophisticated older sibling. 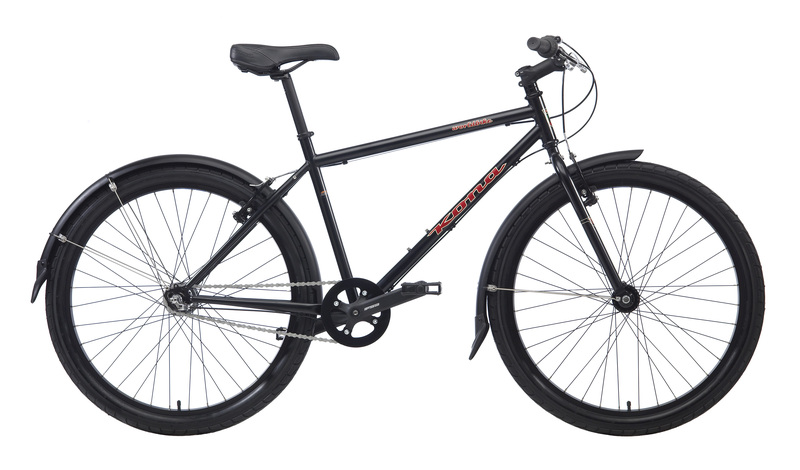 Its narrower tires and aluminum frame make it fast and light -- and sharp! MSRP $449. Kona World Bike. A three-speed internal hub keeps the World Bike tight and simple. And affordable. MSRP $399. Origin8 Cutler 7. Seven speeds and sleek, this bike has won us over with its steady handling and recession-friendly pricing. $300. Sun Ruskin. 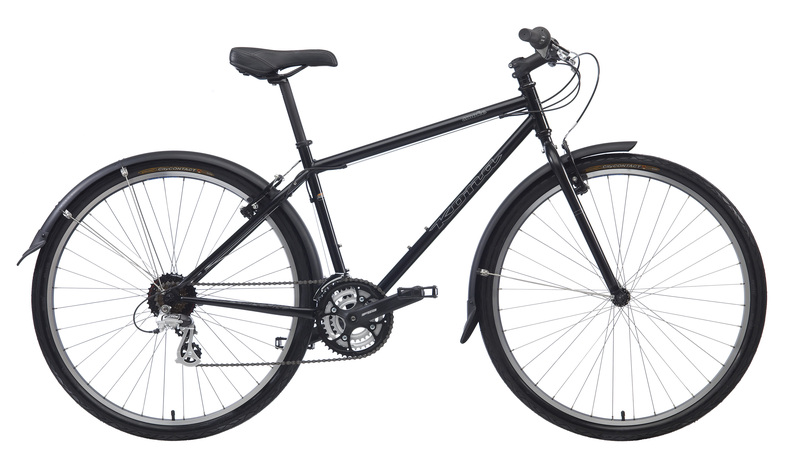 This bike is tailor-made for comfortable cruising city streets at a casual pace. 2009 Model available in Red/Black for $300. 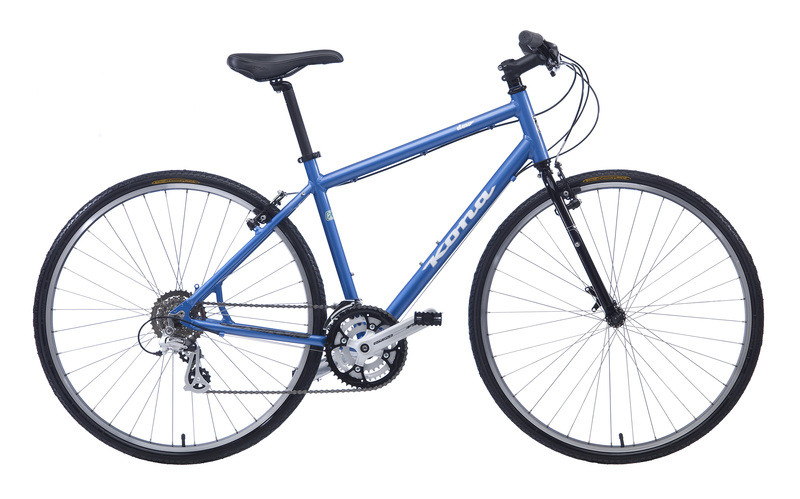 We are also able to order any Kona, Origin8, Surly or Sun bicycle that we don't currently have on the floor. Come by and take a bike for a test spin! The hybrid rents for $15 for 2 hours, $35 for a whole day. They are great bikes for city riding!